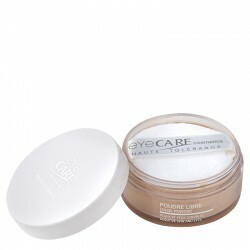 This cream-milk gently removes impurities and all traces of makeup. Formulated to the skin’s pH level, rich in vitamin E with extracts of soothing peach leaves, it calms even the most sensitive skin leaving it clean, fresh, soft and comfortable. Apply to whole face and neck with a cotton pad morning and evening. Follow with the Gentle Cleansing Tonic.